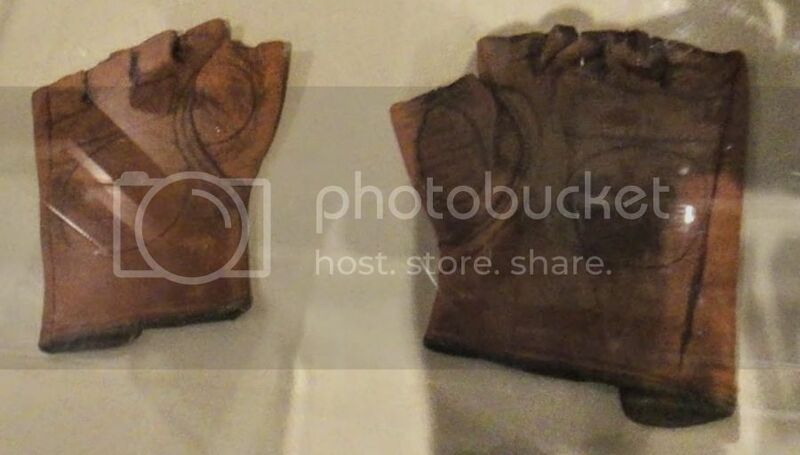 Vintage Baseball Glove Forum • View topic - Vintage Baseball Gloves in Simi Valley? Vintage Baseball Gloves in Simi Valley? Last edited by mikesglove on November 15th, 2014, 1:46 am, edited 1 time in total. Re: Vintage Baseball Gloves in Simi Valley? No Way!